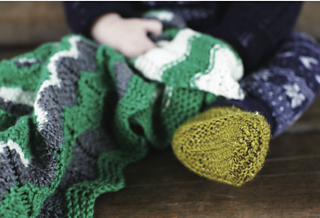 These cosy​ Farran Baby Booties​ are knit with garter stitch on the soles for extra cushiness. 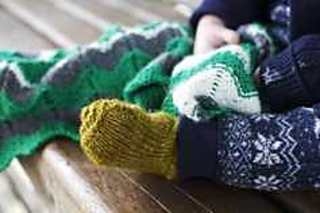 Knitting a taller ankle section gives ample overlap with trousers or leggings for warmth. These booties are perfect for pre-walkers. The name is inspired by the nature walks my family takes in Farran Wood.